I’m an Executive and Business Agile coach, personal coach, storyteller and wishmaker. I combine play with business strategies and personal goals to bring about positive change. My pursuit to help people realise more of their potential has led to the pleasant yet all together unexpected discovery that play is essential for the lifelong development of adults and not only children. My practice-based research on play has led me to live a more playful life, so much so that I have managed to dream The School of Play into existence. 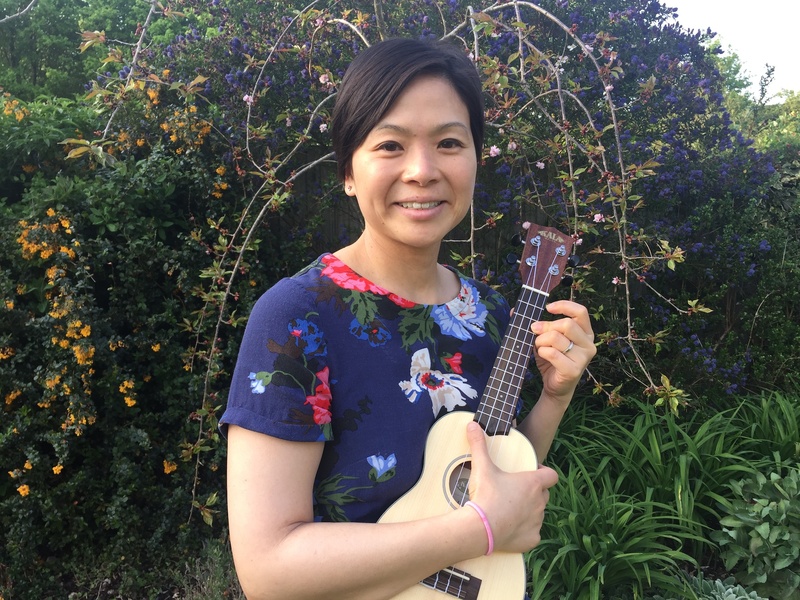 I’m known for my unusual, fun, practical and thought-provoking talks and workshops at Agile conferences, and am also the creator of creative concepts such as Agile Fairytales and Enterprise Gardening. Play on! 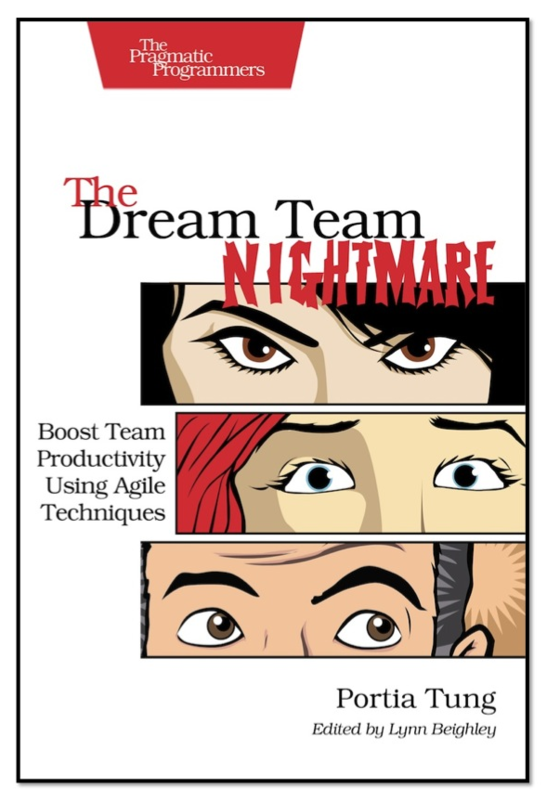 I’m also the author of The Dream Team Nightmare, the first ever Agile novel where your decisions determine the outcome of the story. If you’ve enjoyed my sessions or my coaching style, you’ll love this first novel in the Agile Adventures series. You can find more games which I’ve helped co-create based on Real Options, Theory of Constraints and Lean here. Have fun! A curious blog deserves a curious name. Find out more here. Je suis consultante-coach agile à Londres. J’adore travailler dans les pays francophones. Je suis specialisée dans Scrum, XP et les principes et pratiques de Lean Software Development. J’ai occupé des postes variés allant de développeur Java et chef d’équipe technique à chef de projet et puis consultante. J’applique mon expérience comme geek et puis boss pour aider les entreprises à devenir plus agiles grâce à la collaboration et le coaching. Share your thoughts, comments and feedback by email: ‘Portia at selfishprogramming dot org’. All content on this website represents my own views, thoughts and opinions and are not in any way representing my current employer, past employers and clients.